Kids grow up. It’s what they do. 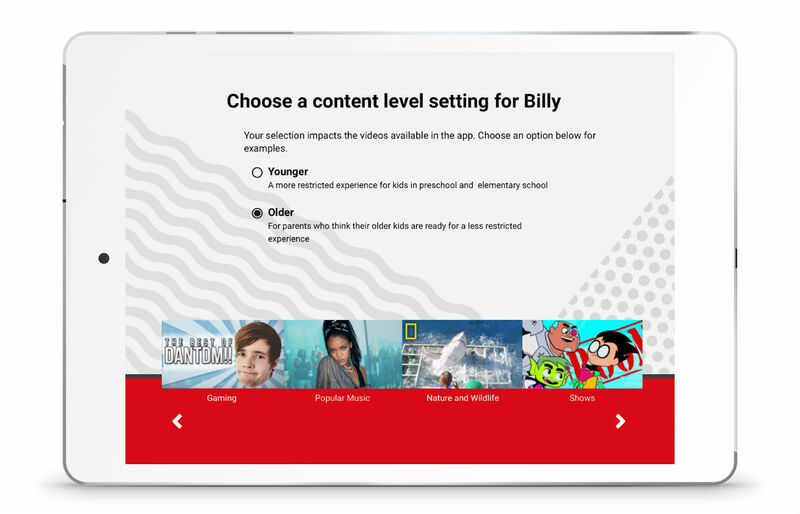 In a new update, YouTube is having the YouTube Kids app grow up right alongside your kid with the introduction of a new “Older” version inside of the app, aimed at kids age 8 to 12. Turned on from an existing Profile page, the Older version has more access to popular music videos and video games. Should you come across a video that you think is inappropriate for the Younger and Older versions, you can flag it to be reviewed by the YouTube team. Additionally, YouTube is also rolling out the ability for parents to handpick every single video and channel a child can access through YouTube Kids, which is great for the parent, but could easily been seen misconstrued as fascism to a young child. On a serious note, parents can enable the “Approved content only” mode, then can add channels and specific videos to a child’s watchlist. However, after enabling this, note that a child will not be able to search for content on their own.